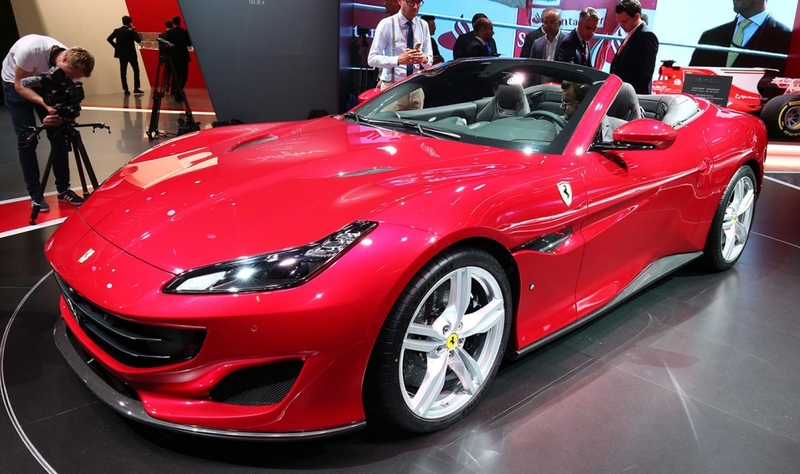 MILAN -- Ferrari unveiled the Portofino, its new entry-level model that will replace the California. 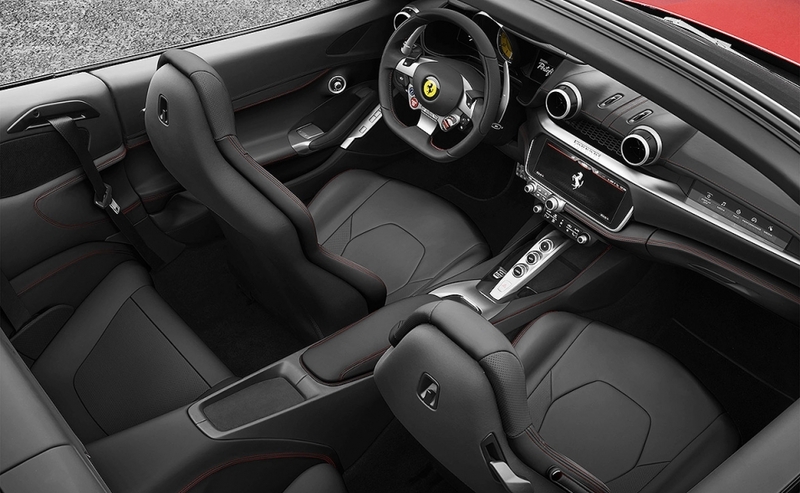 The hardtop convertible is powered by a V-8 engine that accelerates from 0 to 100 kph (62 mph) in 3.5 seconds. 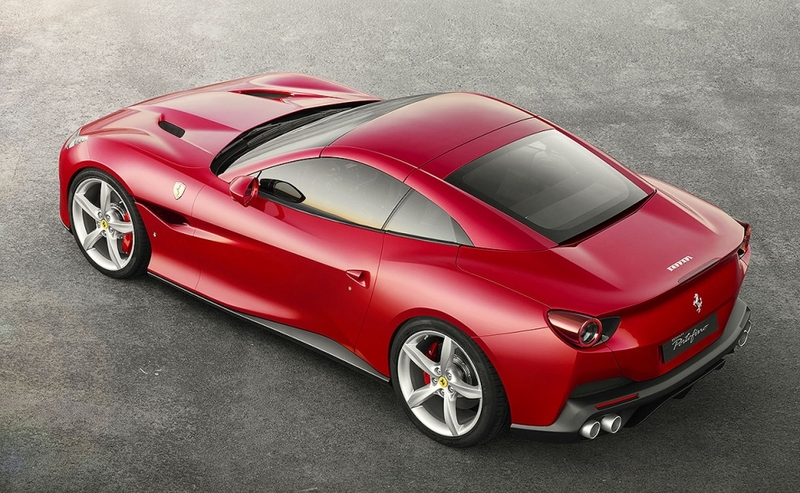 Its produces 592 hp, 40 hp more than the California T and its top speed is 320 kph (198 mph). 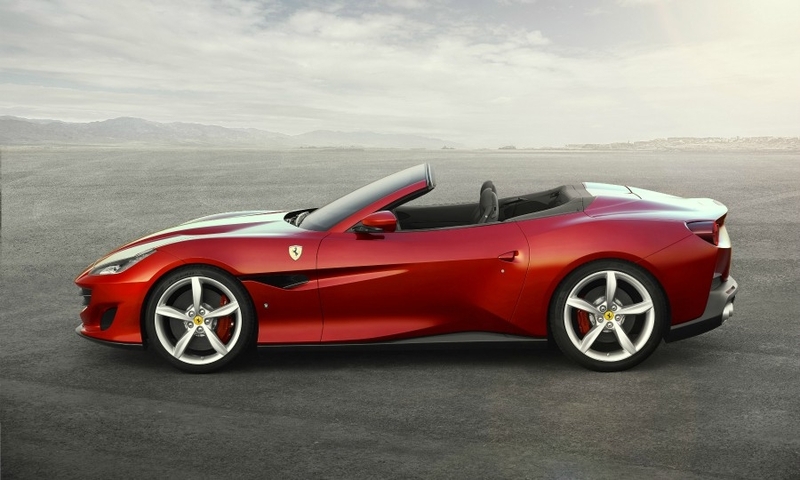 The Portofino gets Ferrari’s E-Diff 3 electronic rear differential to improve traction and electric power steering. 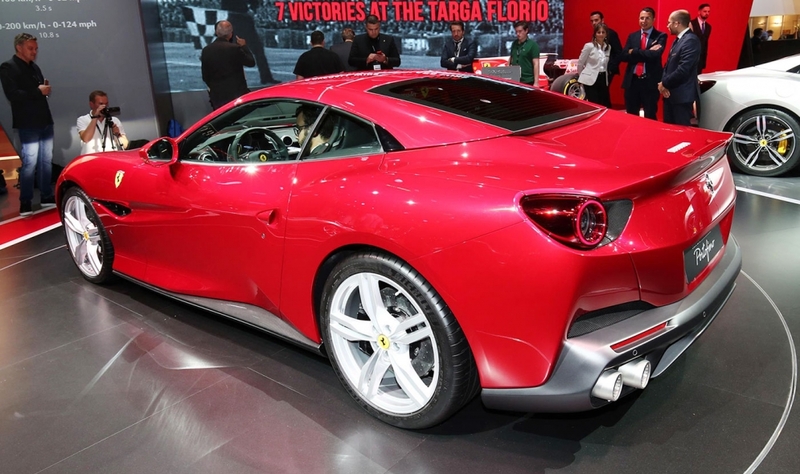 Its all-new chassis has a significant weight saving over the California T despite an increase in torsional rigidity, Ferrari said in a statement on Wednesday. 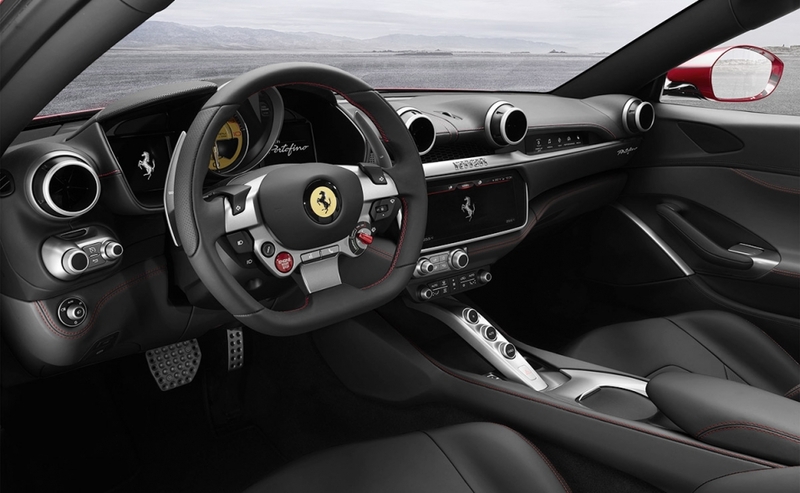 The interior has an infotainment system with 10.2-inch touchscreen, a new air-conditioning system, a new steering wheel and electrically adjustable seats with a new backrest design that increases legroom for rear passengers. The Portofino is named after a picturesque village on the Italian coastline. 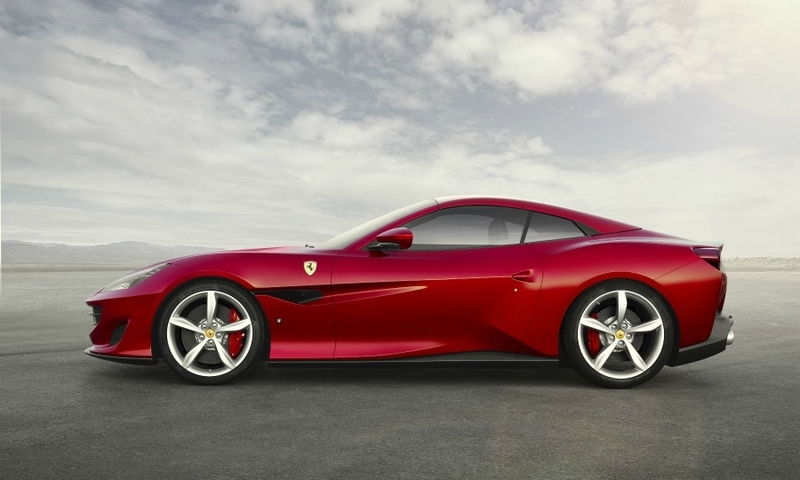 It will debut at the Frankfurt auto show in September. 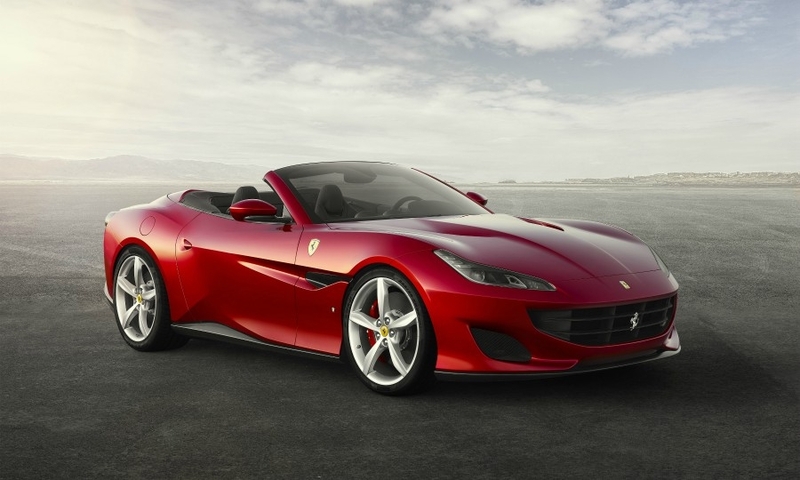 The Portofino is expected to be priced at about 200,000 euros in Italy. 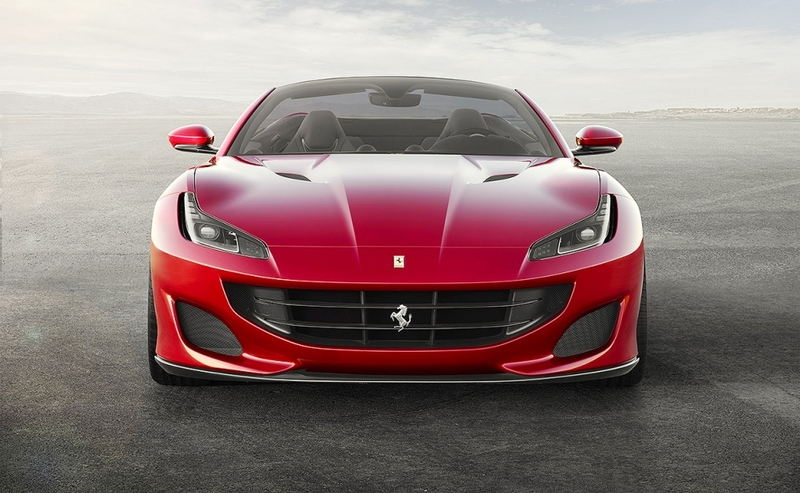 The California T costs just below 200,000 euros.